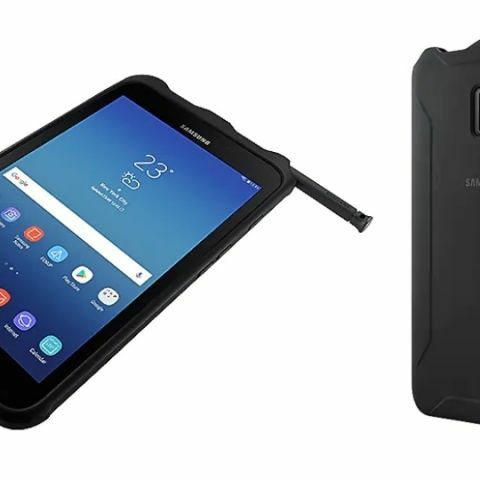 Samsung has sent media invites for an event where it could announce its rugged tablet, the Galaxy Tab Active2 in India. Samsung Galaxy Tab Active2 tablet to soon launch in India. The device is MIL-STD 810G certified and is also IP68 dust and water resistant. 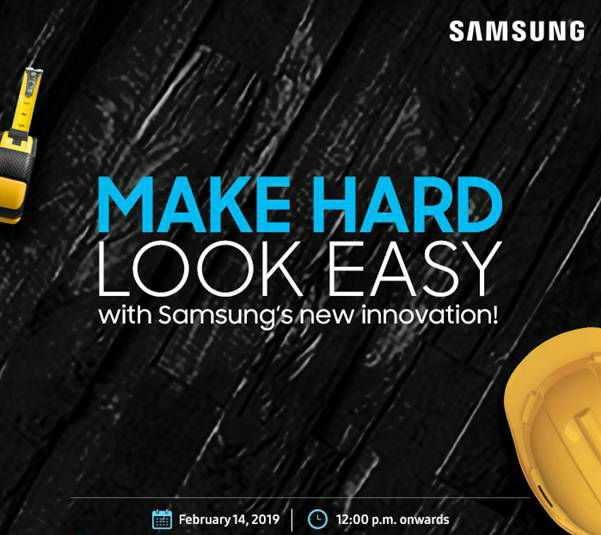 Samsung has sent media invites for an event it is hosting on February 14 and it seems like the company is preparing to announce its rugged Samsung Galaxy Tab Active2 tablet in India. While there is no official mention of what product the company might announce, the launch invite reads “Make Hard Look Easy” and a simple Google search on the tagline reveals that the company launched its Galaxy Tab Active2 tablet in the US with the same tagline. Do note that the tablet is listed under the 'Business' category on the company’s website, so, we assume that the upcoming device is meant for businesses and maybe not for consumers. The Galaxy Tab Active2 comes in Wi-Fi and LTE models in the US. It features an 8-inch TFT display with a 1280 x 800p resolution. It is powered by the Samsung Exynos 7870 SoC and comes with 3GB RAM, coupled with 16GB of internal storage. It was originally announced running on Android 7.1 Nougat but it remains to be seen whether it will be launched on an updated OS in India. The device features an 8MP rear camera that has Auto Focus support and a 5MP front-facing sensor. It supports face unlock and also comes equipped with a fingerprint sensor. The Galaxy Tab Active2 is MIL-STD 810G certified and is also IP68 dust and water resistant. The company claims it can survive for half-hour in five-foot-deep water. The tablet comes with S Pen support, which should help with jotting down notes and/or sketching. It’s also AR ready “ for easier in-field asset management and quicker equipment inspections.” It packs a 4450mAh removable battery that is touted to deliver up to 11 hours of battery life and features POGO pin connectors on its side for attaching accessories like a keyboard. The tablet also features Enhanced Touch options that enable operation with wet hands and there’s also Glove mode for using the device while wearing a glove. WiFi only variant of the Samsung Galaxy Tab Active2 is priced at $419.99 (Rs 29,891 approx) and its carrier unlocked version is priced at $519.99 (Rs 37,000 approx). While there is no information on the device’s India pricing, we expect them to be priced lower since they are a year old.